optimal with down shot sinker keeper to down shot rig! 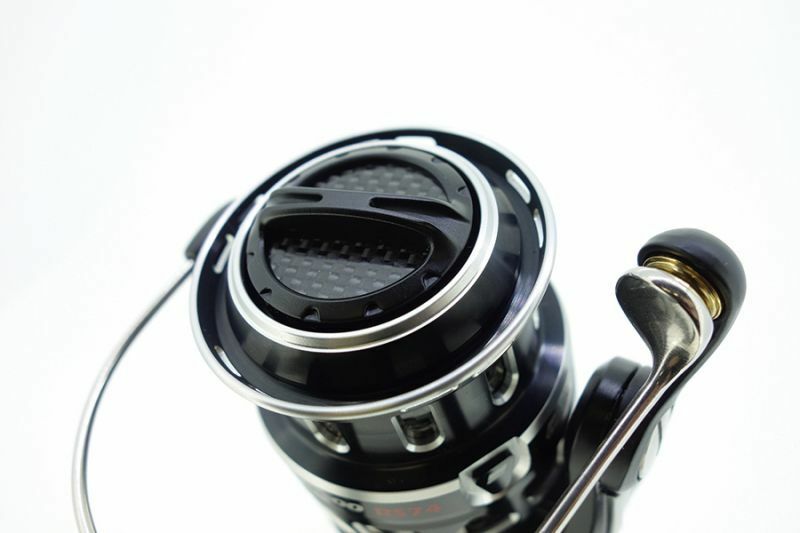 Set the drag range required for bass fishing. It made it possible to delicate and accurate Setteingu. 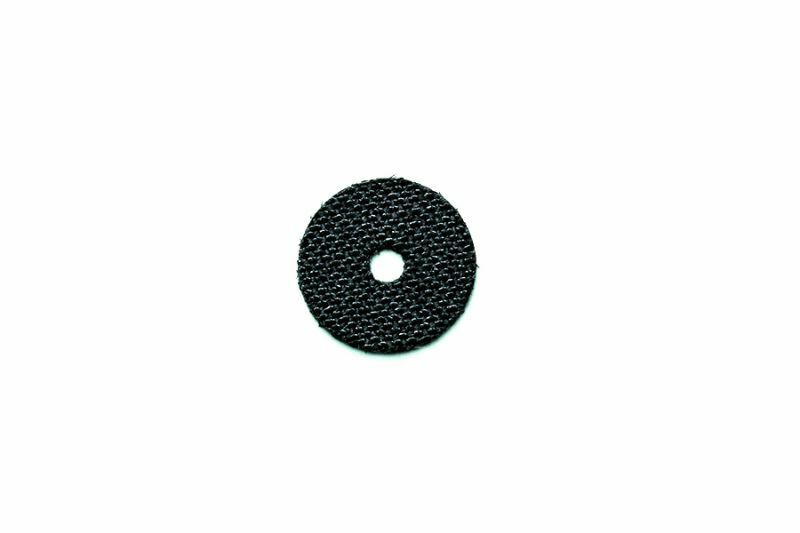 Carbon matrix and Teflon washer adopted. 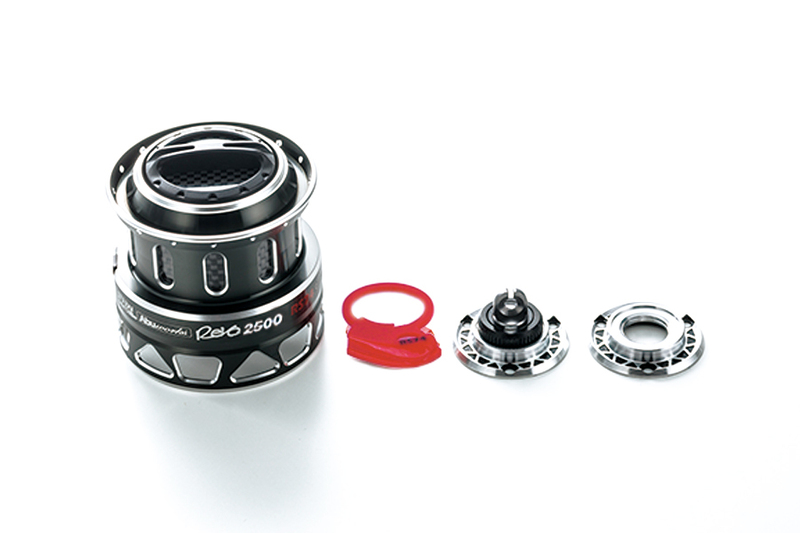 Adoption of Abu Garcia unique carbon matrix drag washers, while maintaining a smooth performance in a wide range, can be applied a higher drag force. 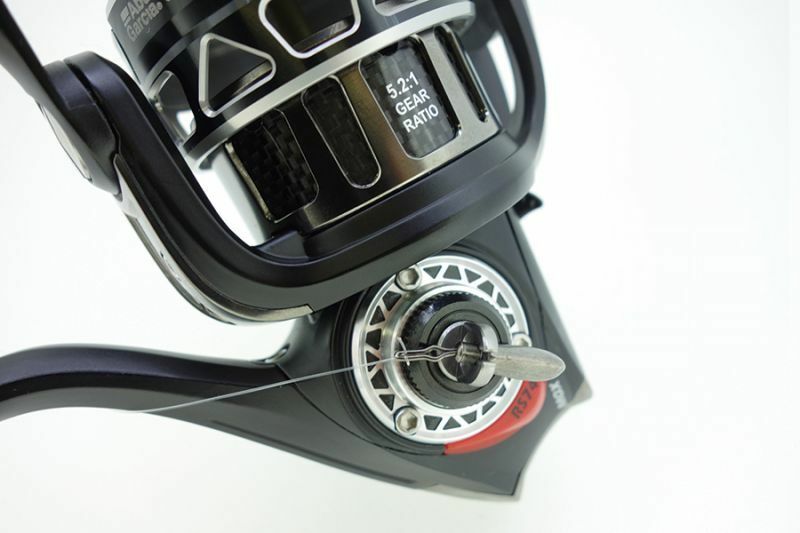 set the drag range required for bass fishing. It made it possible to delicate and accurate Setteingu. ※ sinker is not included.